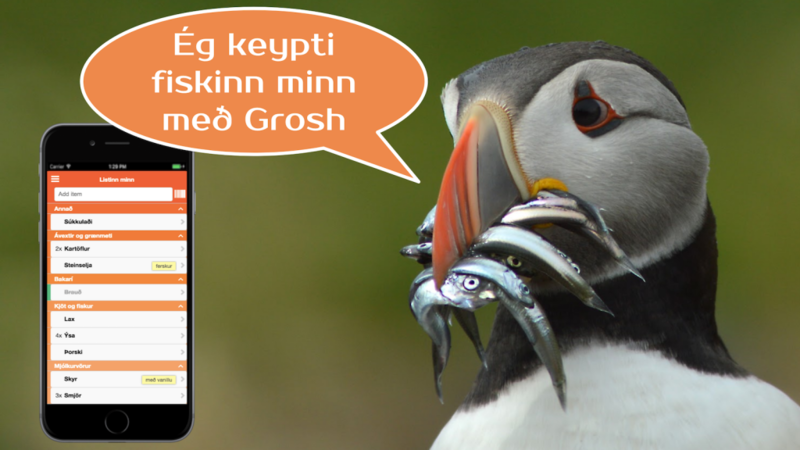 Grosh launches today in Iceland – making grocery shopping and cooking more fun. You can visit our app description in Icelandic or read the launch press release here. The launch is part of a Europe wide roll out of Grosh starting this spring – more countries to come! The app comes with groceries and categories in French and German, and local stores loaded into the system. You can visit our app description in French here or German here or read the launch press release here. Grosh is rolling into several new countries over the next months – stay tuned ! 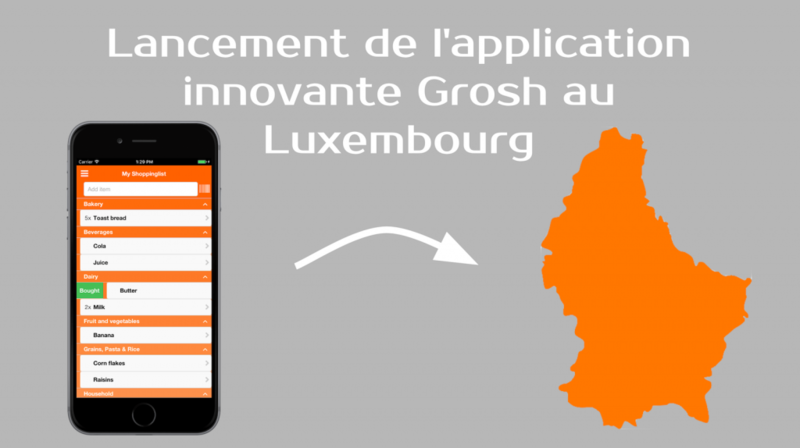 Grosh launches in Czech Republic! From today, Grosh is available in the Czech Appstore and Google Play. 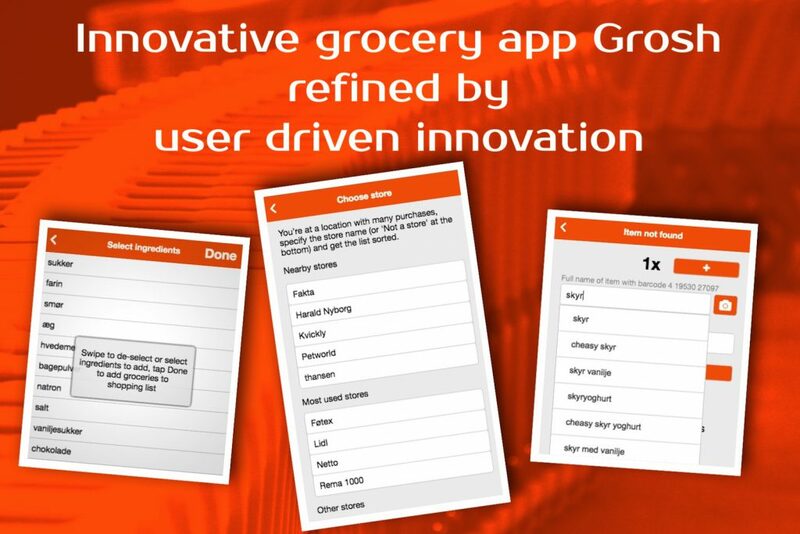 The app comes with groceries, categories, etc loaded in Czech – making it easy to get started making your grocery shopping more efficient and fun! You can visit our app description in Czech here or read the Czech launch press release here. At the Grosh team we embrace user driven innovation. Popularity and user growth is not found by any big feature, but by listening to users and refining your product. Today we ship Grosh 2.4 with no major changes, but probably the biggest amount of small adjustments made in any release of Grosh. We’ve addressing a big bunch of user wishes in the new version – read on to learn more! We’re now starting out the beta test of Fromto – a sibling app to Grosh. 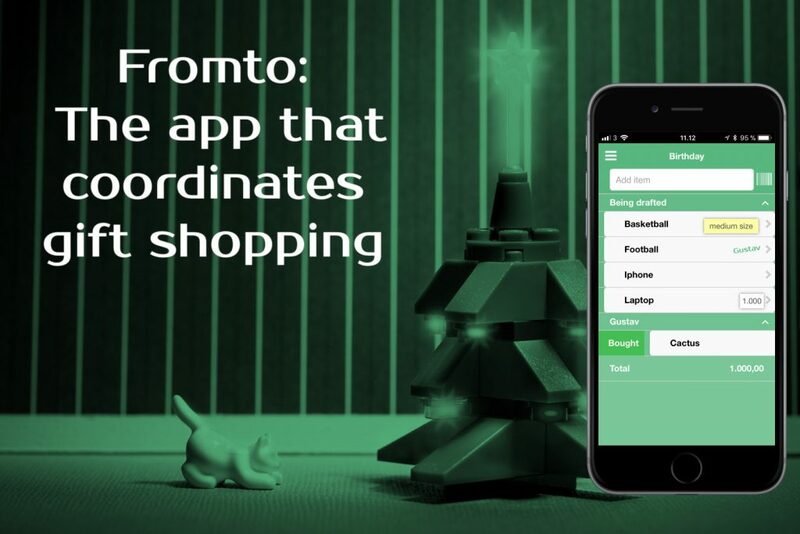 It focuses on gift shopping – so we hope Christmas is a good time for the app to get a lot of exercise! It’s based on Grosh, so you don’t have to worry about stability and uptime 🙂 Hope you’ll jump aboard!